Photo 67 of 195 - U12 girls YYHL League Runners up 2013/14. From left: Izzy, Tilly, Amy, Jenna, Bea, Flora & Olivia(GK). 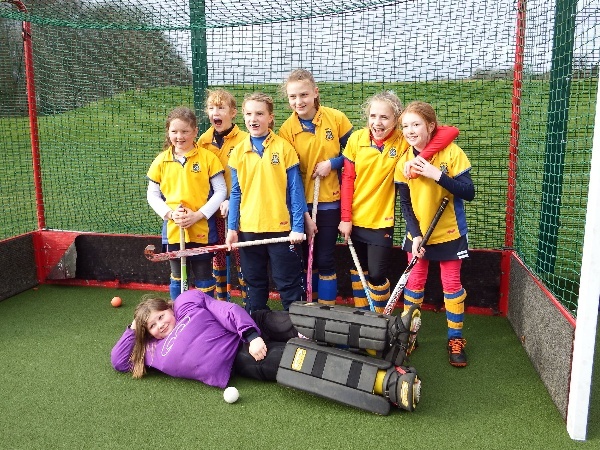 U12 girls YYHL League Runners up 2013/14. From left: Izzy, Tilly, Amy, Jenna, Bea, Flora & Olivia(GK).